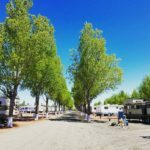 Welcome to Canyon Gateway RV Park! 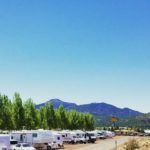 We’re conveniently located in historic Williams, AZ, right off I-40. 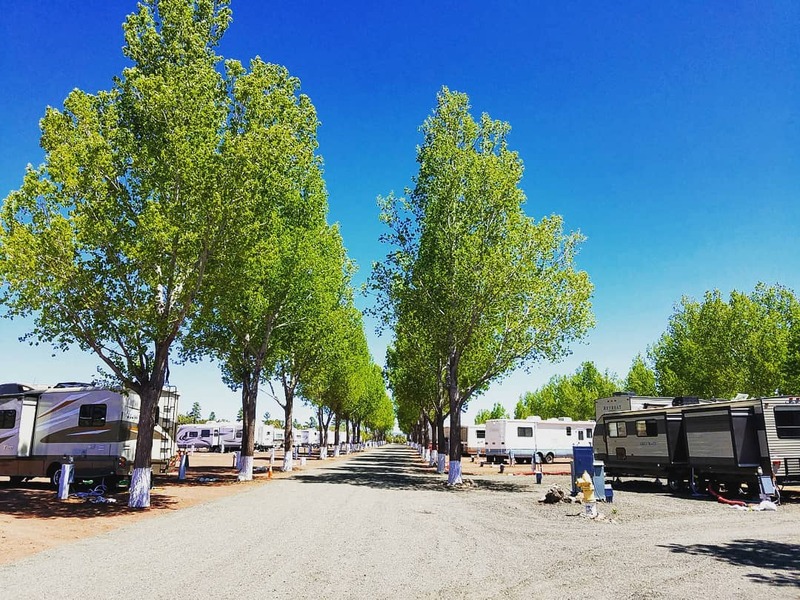 Take Exit 163, go north on Grand Canyon Boulevard to our RV park on the hill. 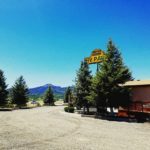 We’re just minutes away from the famous Grand Canyon Railroad Station and quaint downtown Williams. 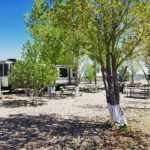 For nearly 20 years, we’ve been a favorite Grand Canyon RV and camping stop for visitors on their way to the world famous natural wonder, the Grand Canyon—and our unique and spectacular Northern Arizona. 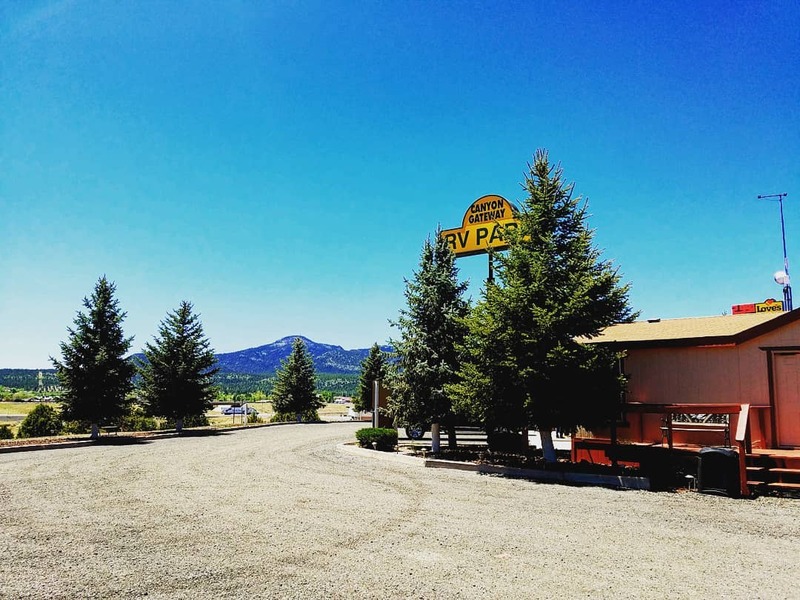 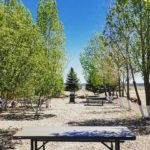 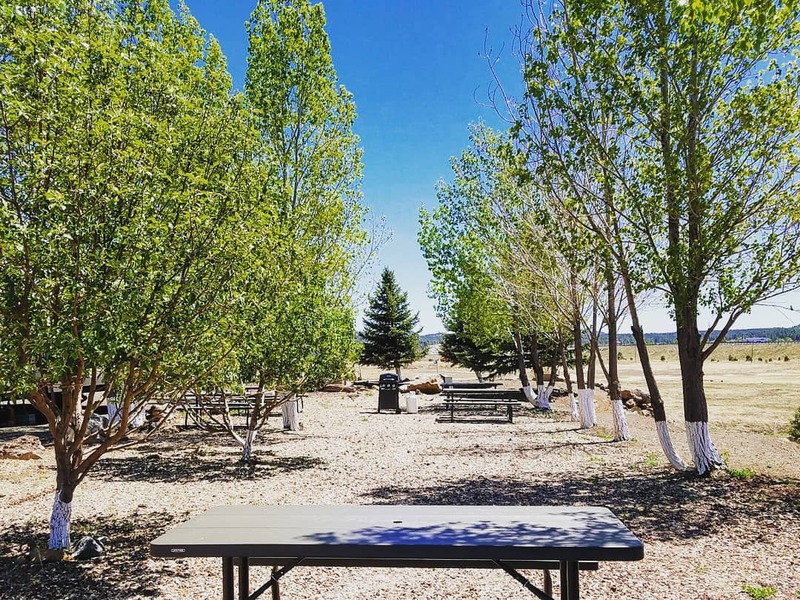 Our Grand Canyon RV park is nestled beside untouched, tranquil forest land, where you can find the peace and quiet you’re looking for on your vacation. 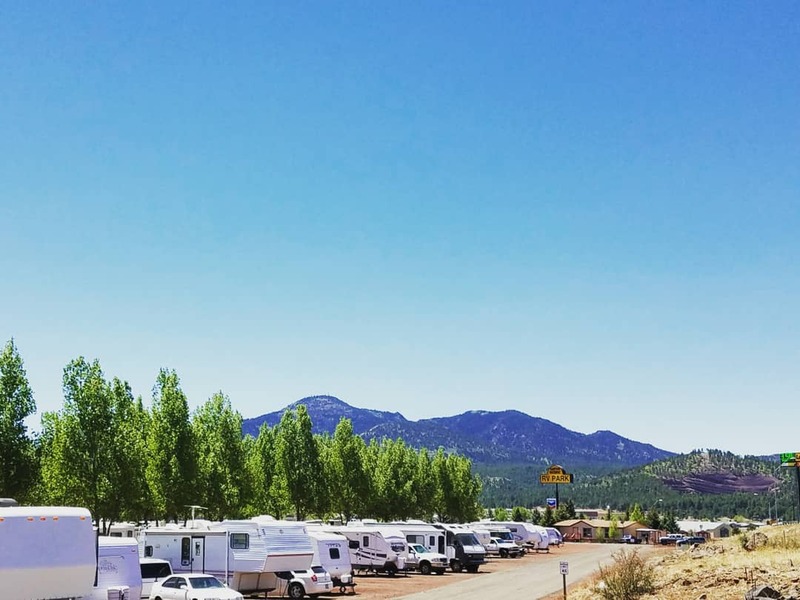 Set atop a hill, our property gives you picturesque views of the valley below and the magnificent night sky above—something no other Grand Canyon RV parks offer. 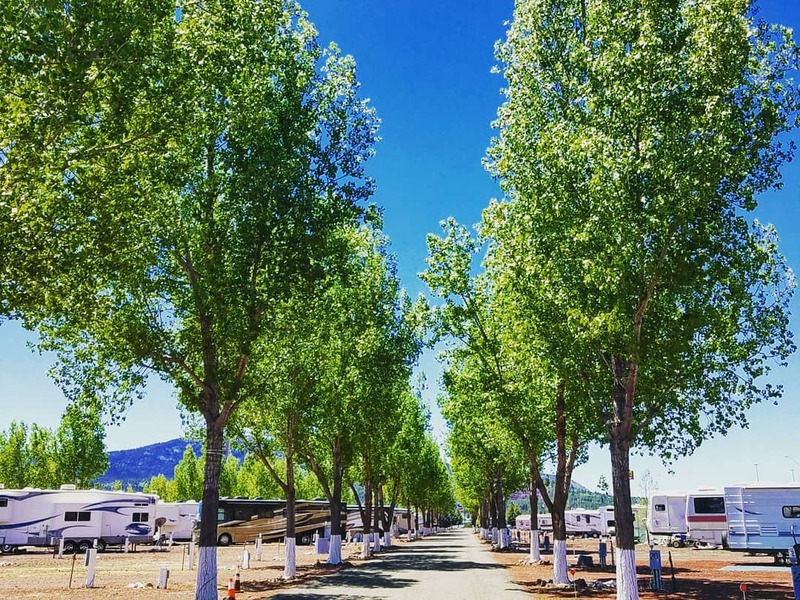 We always have room for you, whether you’re in a 40′ diesel or pulling a 12′ fold-down. 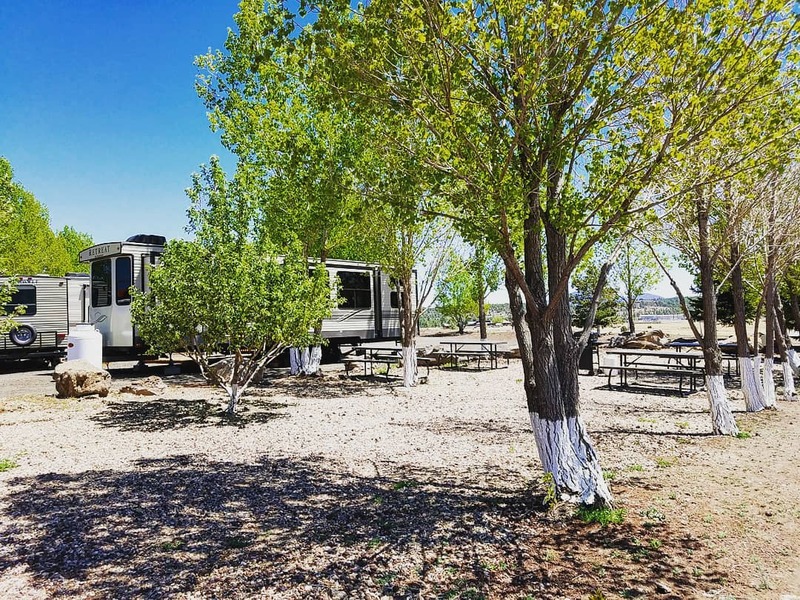 Our ample space allows you to securely park your RV and take your car on local adventures to the Grand Canyon, Bearizona, or a hike in the Kaibob forest. 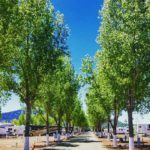 But hurry, summer is coming, and with our incredible, SPOTS ARE GOING FAST!